Another amazing result for Millstreet and Millstreet Tidy Town. First in Category A of the Anti Litter Challenge 2018. 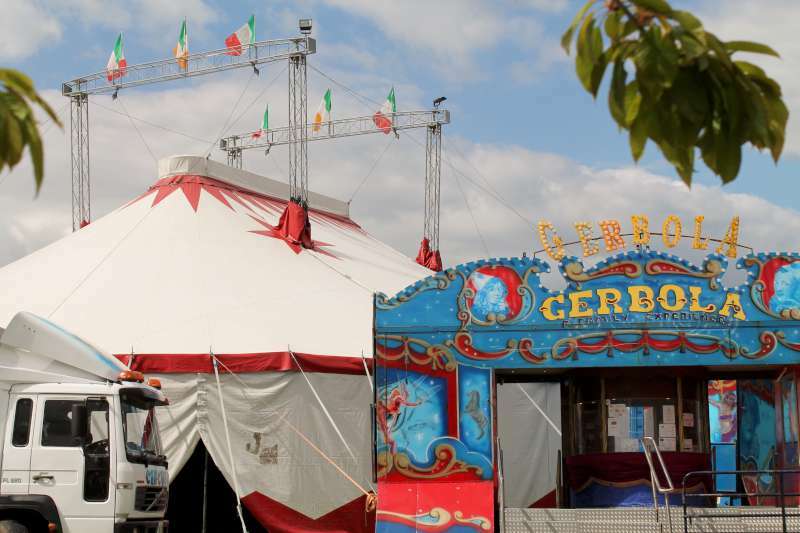 Thank you to all involved and all who helped, and of course the organisers Cork County Council. 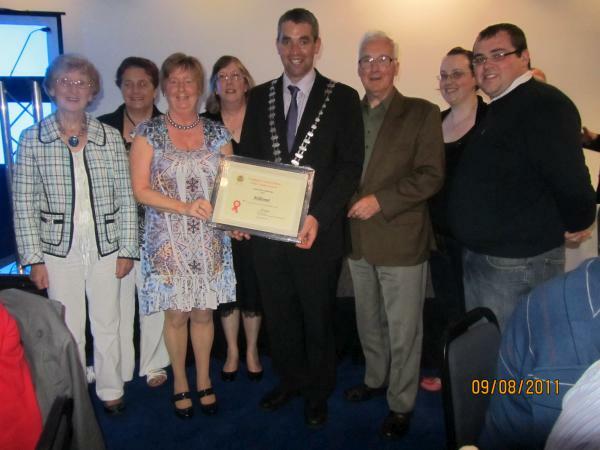 Kanturk Mallow Municipal District held a reception in recognition of the achievements of the groups from Millstreet Town and Kiskeam Village. 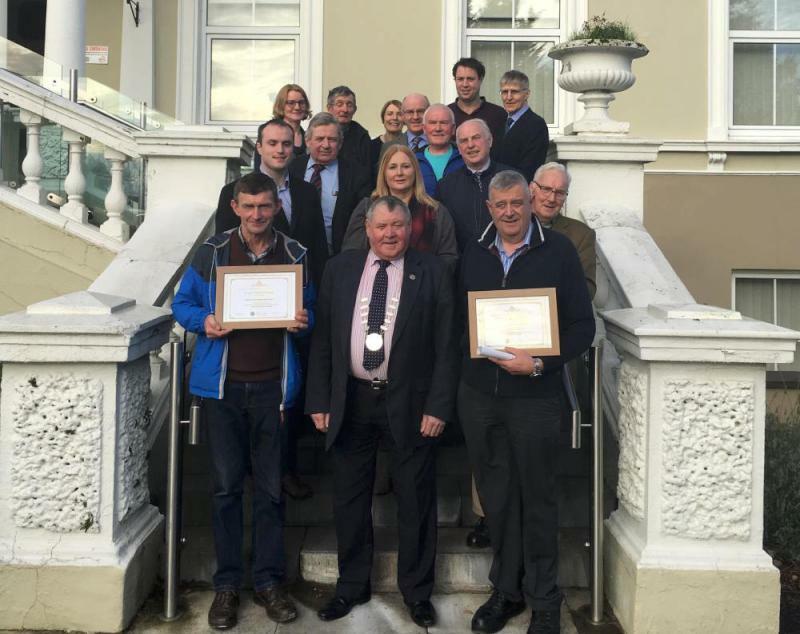 Chair of Kanturk Mallow MD Cllr Timmy Collins noted the dedication of each Tidy Town group, “On behalf of the Members of the Kanturk Mallow Municipal District and staff I would like to express my thanks to all the volunteers in each of our Tidy Towns groups throughout the District. 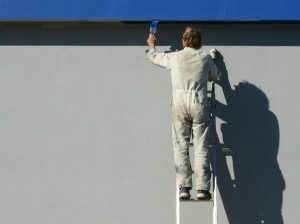 Their dedication and personal sacrifice in making our towns and villages better places to live and work in is inspiring. 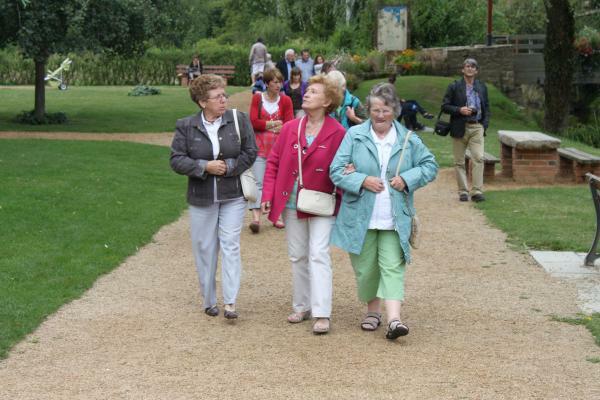 Tidy Town Groups and their communities add significantly to the quality of what we have in Cork County and their ongoing work is proudly supported by Cork County Council. 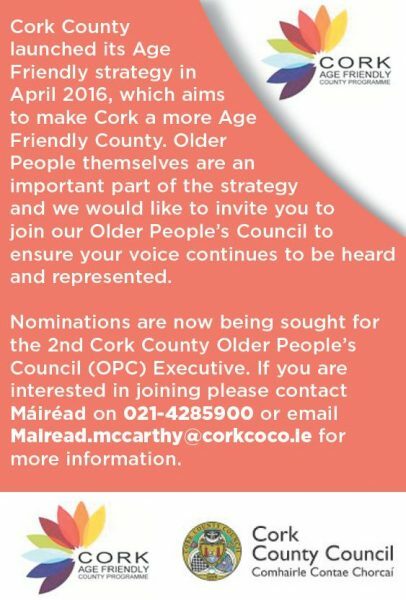 This Municipal District will continue to support their work through the funding allocated to groups in the Community Funding Schemes, which will be advertised again early in 2018…” – read the full article by Cork Co. Co.
Minister for Agriculture Food and the Marine, Fine Gael TD for Cork North West Michael Creed T.D. has today confirmed that the Government is to provide funding to Cork County Council for the provision of six new social housing units in Millstreet. 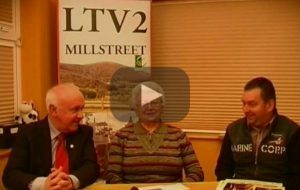 Good news for Millstreet Town this week with confirmation of funding for a number of organisations based in Millstreet Town and surrounding areas as part of the 2017 Kanturk/Mallow Municipal District Fund Scheme. 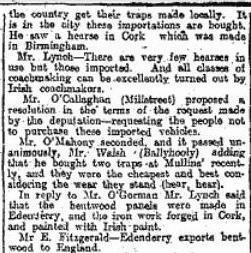 At the quarterly meeting of Cork County Council, Millstreet’s local representative, Cors O’Callaghan (of Altamount House) proposed a resolution requesting the people not to purchase imported carriages and traps and keep local jobs in Ireland. 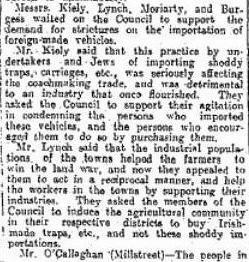 You might say that things have not changed much in the hundred years since ! O’Callaghan also agrued against low wages, and the problems with the newly introduced Daylight Saving Time. Donie Howard of Kilcorney came across these two very interesting pages recently in a centenary souvenir published by Cork County Council. 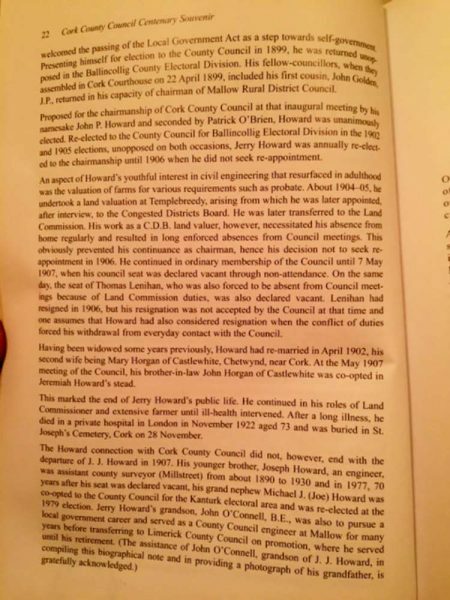 He was Donie’s Great Grand Uncle and Grand Uncle of Noreen Corkery, Margaret Moynihan and the late Ann Cronin. He died this month 94 years ago. 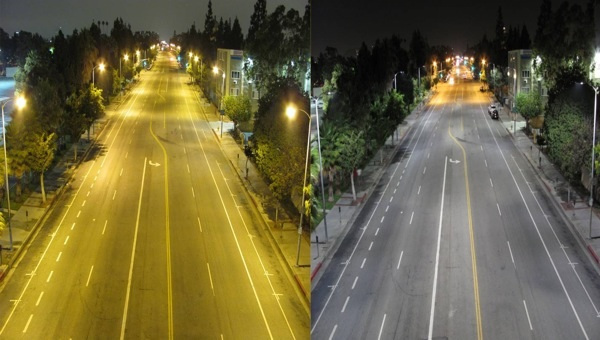 With the footpaths on Main Street currently under reconstruction, today also sees the announcement that many of the street lights in town will be replaced with new energy efficient LED lighting before year end, and also some new lights also to be installed to eliminate a black. 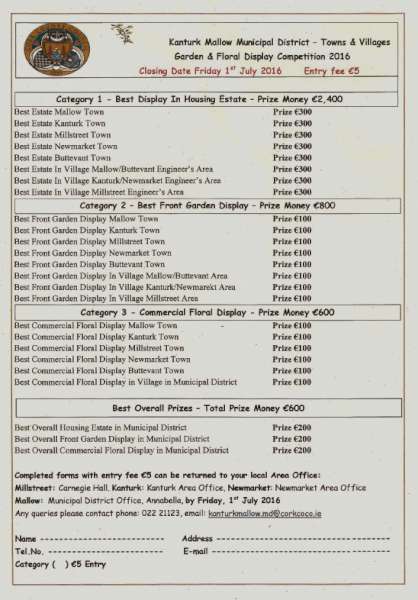 Cork Co. Council is running a Garden & Floral Display Competition, the closing date for which is the 1st July 2016. There is one set of prizes for the best overall display in a housing estate, the best front garden display and the best commercial floral display in Millstreet Town. 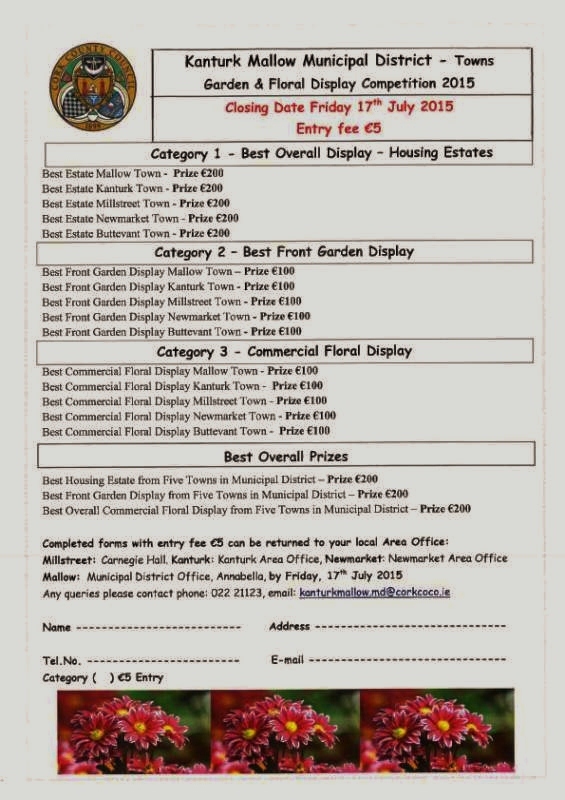 There is a second set of prizes for the same three categories covering the villages within the Millstreet catchment area– i.e Boherbue, Banteer, Ballydesmond, Ballydaly, Knocknagree, Lyre, Nadd, Cullen, Dernagree, Kiskeam. 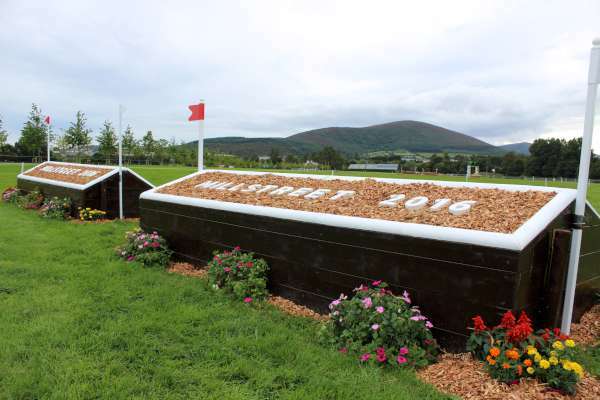 There is a €5.00 entry fee and application forms are available from the Council Office in Millstreet. Cork County Council Kanturk Mallow Municipal District wishes to announce the Kanturk Mallow Municipal District Town Painting Scheme 2016. The purpose of the scheme is to preserve and enhance the Town Centre Heritage and Streetscape of the five towns of the District – Buttevant, Millstreet, Kanturk, Mallow and Newmarket. 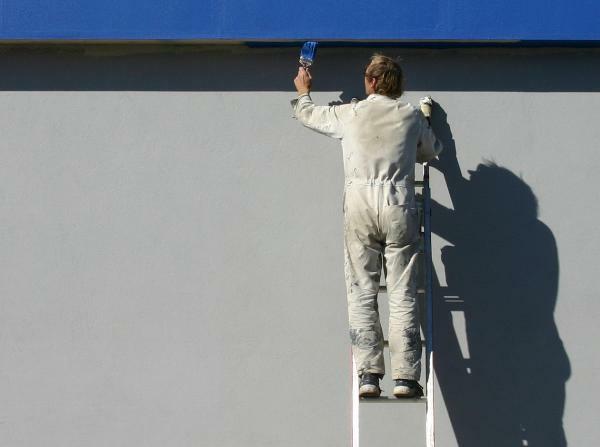 The grant amount is a maximum of €475.00 or 50% of cost, whichever is the lesser. Approval will be granted in writing stating the grant amount and colour. Works must be completed within three months of approval date. Cork County Council are currently looking for Retained Firefighters in the Millstreet Fire Station. Applicants should be of good character, of good health, live less than 2 miles from the fire station, and be 18-55 yrs of age. 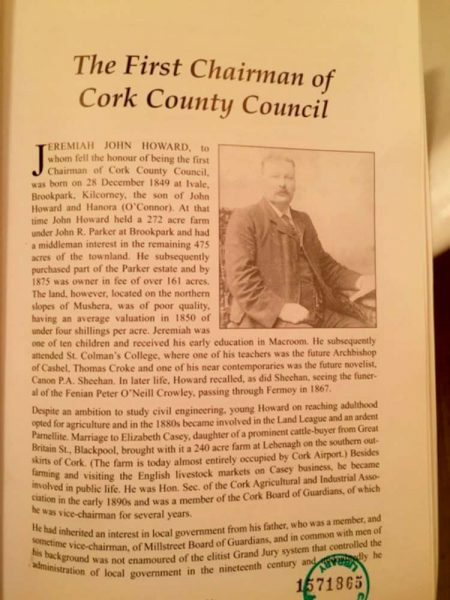 Full qualifications and particulars of employment are outlined by Cork County Council in this document, and here is the Application Form. Closing date for applications for this part-time position is Friday, 29th January, 2016. The Competition deadline is this coming Friday, 17th July. Please Note: Individual residents, along with residents associations can apply on behalf of the estate they are living in. Cllr. 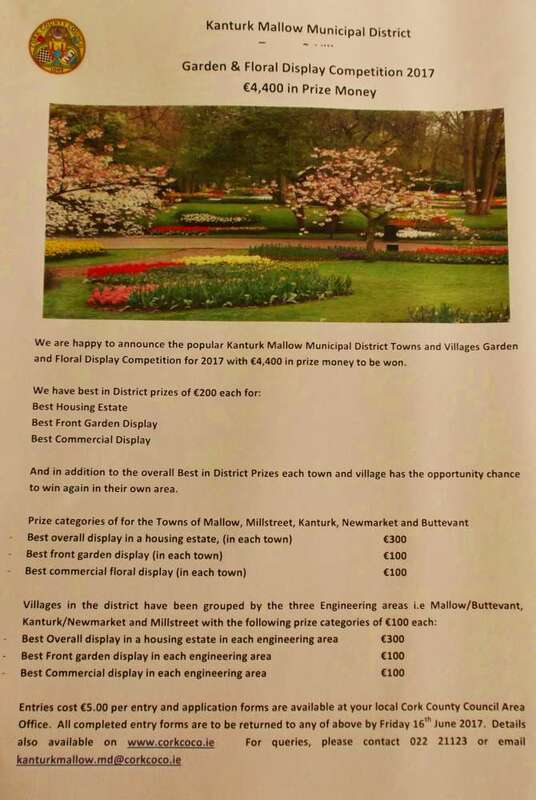 Dan Joe Fitzgerald, Chairperson of the Kanturk Mallow Municipal District wishes to announce the Kanturk Mallow Municipal District Town Painting Scheme 2015. The purpose of the scheme is to preserve and enhance the Town Centre Heritage and Streetscape of the five towns of the District – Mallow, Millstreet, Kanturk, Newmarket and Buttevant. 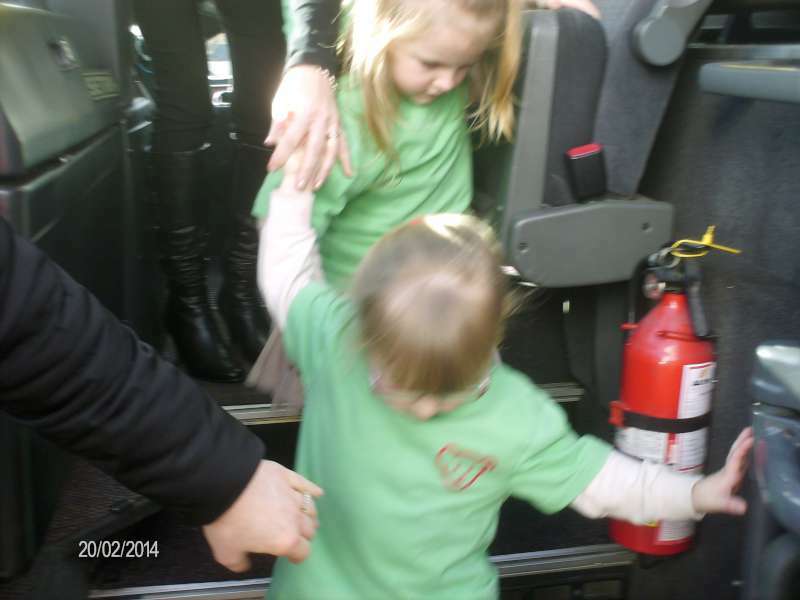 The grant amount is a maximum of €475.00 or 50% of cost, whichever is the lesser. Approval will be granted in writing stating the grant amount and colour. Works must be completed within three months of approval date. 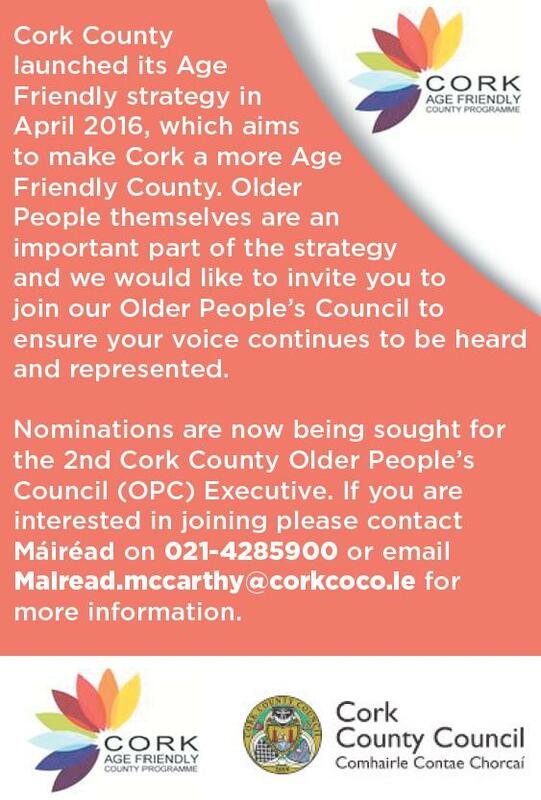 Application forms are available at your local Cork County Council Area Office: Carnegie Hall, Millstreet, Kanturk Area Office, Newmarket Area Office and Municipal District Office, Cork County Council, Annabella, Mallow. Millstreet Tidy Town Association would like to invite one and all to take part in the Anti Litter Competition for 2015. 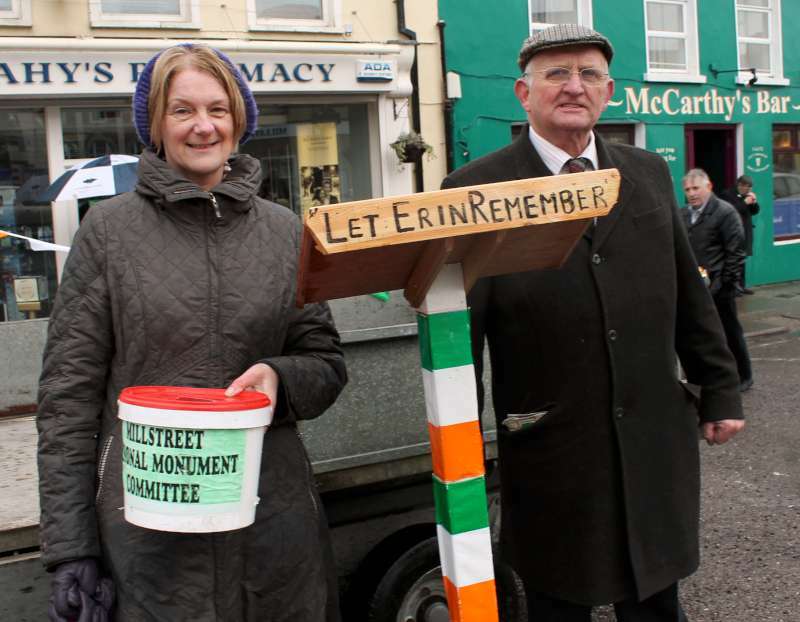 It is potentially worth €1750 to the Millstreet Tidy Town Association. What has that to do with me I hear you ask ? The annual spend for the Millstreet Tidy Town Association per annum is roughly between €9000 to €10000. 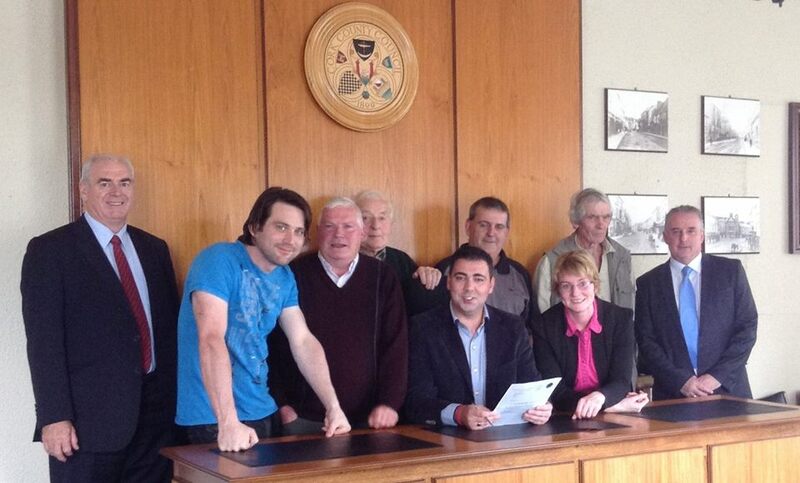 This prize fund would go a long way to help aid our efforts in maintaining our beautiful town. The first adjudication will take place on the 27th of April, so that only gives us 3 weeks. Everybody can help, even just by tidying up outside our own houses and surrounding footpaths. 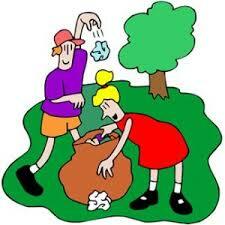 There will be Litter Pick Ups organised in the coming weeks. We would really appreciate if one and all got involved. It won’t take long if we all do a small part. 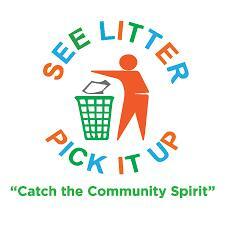 Why not get together with your neighbours and organise your own Litter Pick Up in your street. We have a beautiful town and would love to be able to showcase this. Millstreet has won first prize in this competition in previous years. It would be great if we could do it again. Roads to be Closed: The L-5223-0 from its junction with the R582 at Kilmeedy Bridge to its junction with the L-5224-21 at Kilmeedy West. The L-5172-0 from its junction with the L-5224-21 at Kilmeedy West to its junction with the L-1130-27 at Croohig’s Cross Roads. Road Numbers L-5223-0 and L-5172-0. Road to be Closed: The L-5171-0 from its junction with the L-1130-27 at Croohig’s Cross Roads to its junction with the R582 at Ballydaly Cross Roads. Road Number L-5171-0. 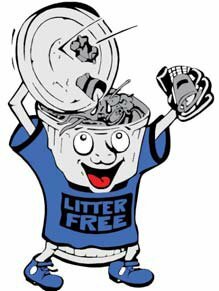 Cork County Council anti-litter competition – Judging continues this Monday, 27th May for one week with emphasis on the Town itself and Murphy’s Terrace. 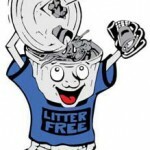 Please help by keeping these areas litter-free. Recycling centres across the county will reopen the Friday after Christmas. 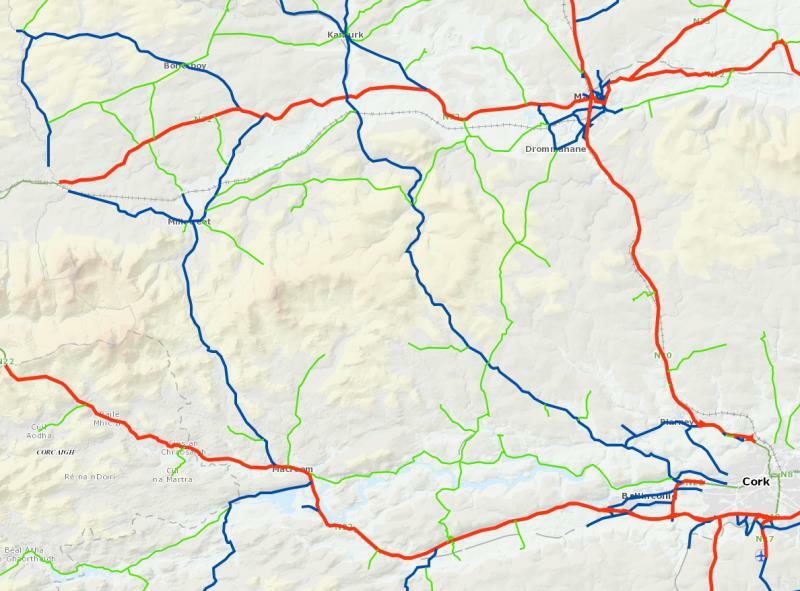 Cork County Council announced that sites at Bandon, Macroom, Youghal, Raffeen, Rossmore, Clonakilty, Derryconnell, Castletownbere, Mallow, Kanturk and Millstreet will close tomorrow, Saturday and Skibbereen site will close today, Friday. All sites will reopen on Friday, December 28th and Saturday, December 29th. Millstreet finished a creditable third in the top division of the Cork Anti Litter Challenge 2012. 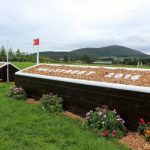 After a terrible first week score which left us in last position, Millstreet had the best cumulative score from the second and third weeks to climb into third position. 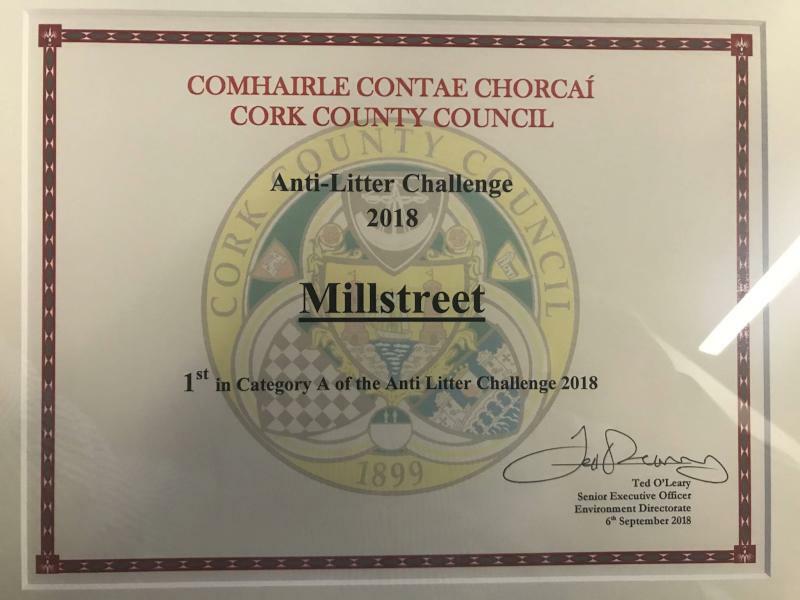 Well done and a big thanks to everyone that bent their backs to pick up rubbish and make Millstreet a cleaner place to live in, and also those that made the effort to take their rubbish home with them! After two weeks of the Cork County Council Litter Challenge 2012, we find ourselves languishing down the table for our category with only one week remaining. Top score for the second week was unable to detract from the worst score in week 1 🙁 … but at least it was a big improvement where most other towns dropped points in week 2. Members of Millstreet Tidy Towns Association receiving their presigious Litter Challenge Award 2011 in County Hall, Cork on Thursday, 8th Sept. 2011. 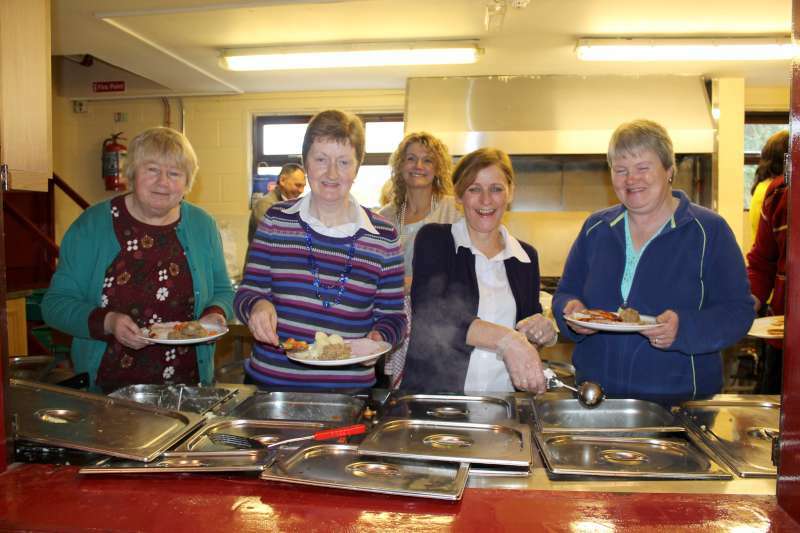 From left: Pauline Lyons, Patsy Corcoran, Noreen Dennehy, Pat Randles, Official Presenter, Colman Culhane with Rebecca Enright & James Kelleher of Millstreet Macra na Feirme. 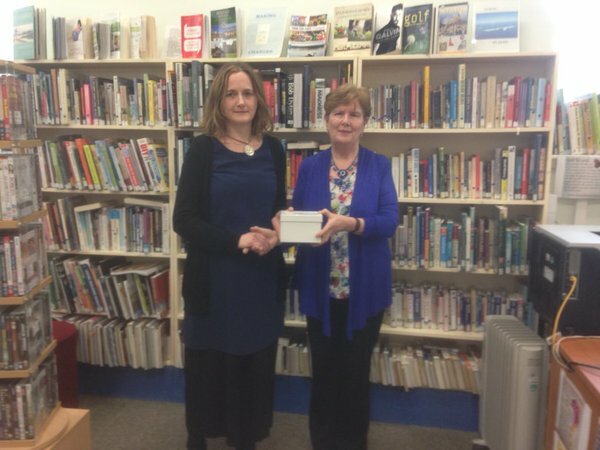 We thank Noreen Dennehy for providing us with the picture.